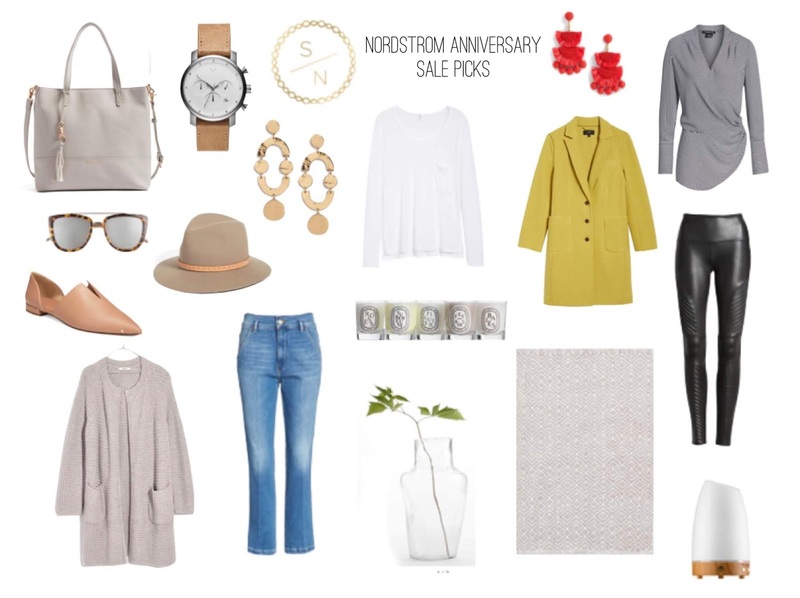 The Nordstrom Anniversary Sale sale crept up on me this year because I feel like it isn't even fully summer yet. So shopping for fall clothes isn't even on my radar but we all know that this is the sale to shop for fall fashion. It's a great time to stock up on denim, North Face, boots and so much more. I have a method to shopping this sale and that's sorting by category and luckily for you I've had a lot of sleepless nights which gave me time to scour this sale from top to bottom. I'm going to take you through each category and share my favorite picks below. A lot of these items sell out quickly but keep checking because they do restock them! I've included clothing, shoes, accessories, men, kids, baby, beauty and home.